To further the knowledge and awareness in the field of electrical engineering through meetings, discussions, quizzes and the like. To create a spirit of brotherhood and co-operation among the members of the association. To develop leadership and initiative, and to inculcate a sense of responsibility among the members of the association. 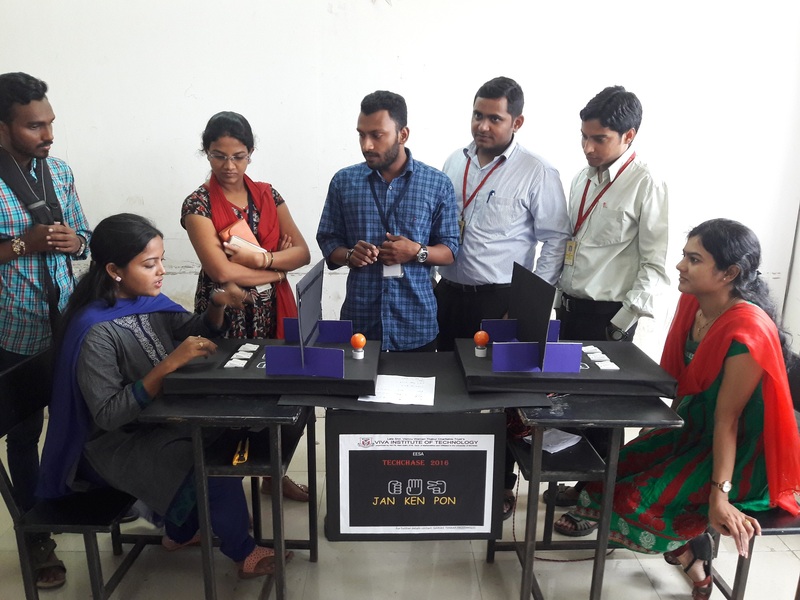 <p align=”justify”>The EESA VIVA-TECH successfully organized the Third Inter collegiate Technical Festival Techchase-2017 on 6th & 7th of October 2017.Techchase was inaugurated by Principal Dr. Arun Kumar. Management members & the director, Mr. Hiresh Lohar of Vishnu Waman Thakur Charitable Trust graced the occasion. The EESA VIVA-TECH successfully organized the Third Inter collegiate Technical Festival Techchase-2016 on 1st & 2nd of September; 2016.Techchase was inaugurated by Principal Dr. Arun Kumar. Management members & the director, Mr. Hiresh Lohar of Vishnu Waman Thakur Charitable Trust graced the occasion. The team EESA worked very successfully. We also got very good response from all electrical students. All Faculty and President of EESA helped everyone to accomplish the task and entire team was inspired by our chairman. Our publicity team worked excellent they worked very hard for publicity and we got great response. Also the role of purchase head was also hard but our purchase head did all things very well. They provided each an everything on time and thus we did our work very well. Everyone was very energetic and the main role of treasurer and accountant did their work in proper manner. The team behind all this was our creativity team. Their ideas were rocking and very helpful. Especially Our taskforce & EESA Members helped us a lot. Because of all them we carried out this event successfully. 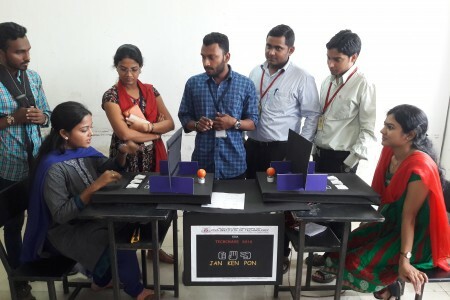 The EESA VIVA-TECH successfully organized the Second Inter collegiate Technical Festival Techchase-2015on 4th& 5thof September; 2015.Techchase was inaugurated by Principal Dr. Arun Kumar. Management members & the director, Mr. Hiresh Lohar of Vishnu Waman Thakur Charitable Trust graced the occasion. The Response received for EESA VIVA-TECH events was enormous. Apart from receiving a positive response from our college students, participants as well had a wonderful experience attending the events. 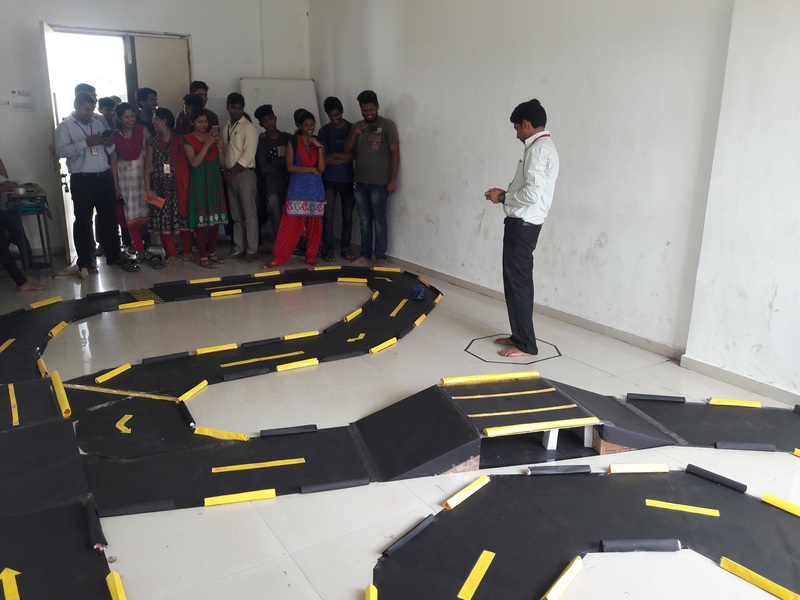 They encouraged and motivated the students for many more technical events in the future. 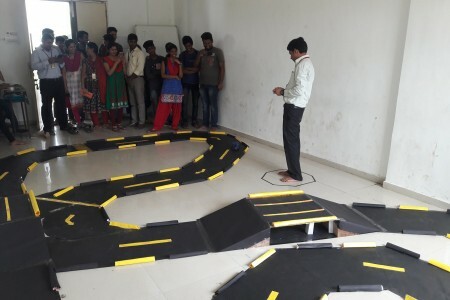 Around 2,000 students and 80 volunteers had participated in TECHCHASE. Every event had its own significance. 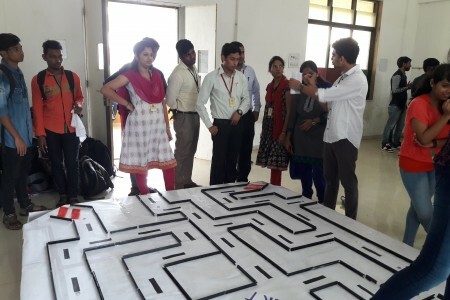 All the faculty members were involved in planning, guiding and motivating the students in various events. It was an excellent platform for the students to exhibit their talents.